When you need that extra bit of neat and organised storage, let the Wanderlite 8-pc Storage Organiser Set help you get it all sorted out. 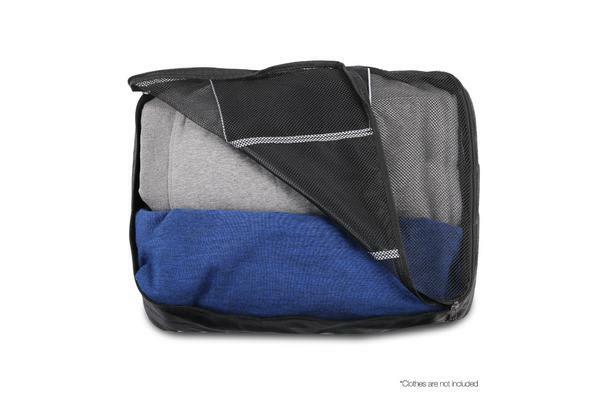 Made of water-resistant and lightweight polyester, the 8-piece Set features quality-made bags in small, medium, large and slim sizes with two pieces for each size. 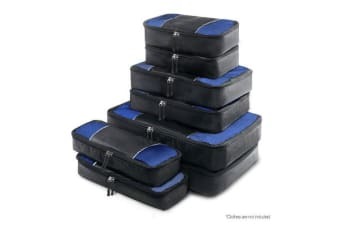 That means you have a variety of options to store your clothes, accessories, home essentials, collectibles or anything that needs orderly keeping. And the durable zipper design and strong carry handles certainly makes them great for longlasting and robust use. 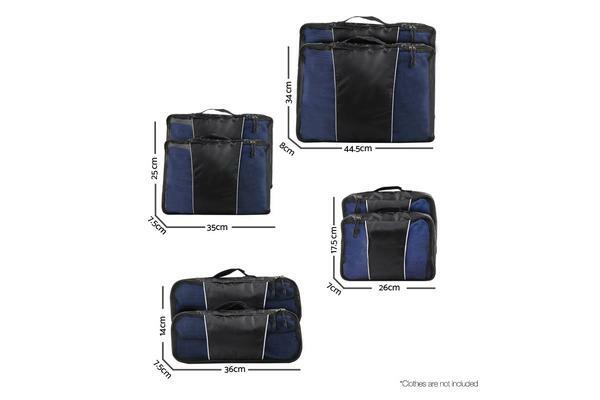 Not least, the 8-pc Set is also perfect for travelling and road trips to augment your other luggages. Storage or travel, the Wanderlite 8-piece Travel Organiser Set is packed full of convenience for you. Get yours today.